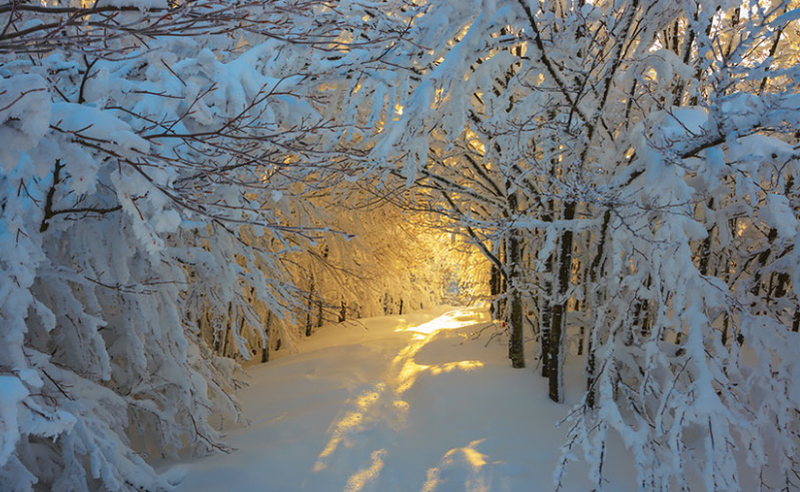 Winter Solstice ~ Light at the End of the Day! Winter solstice has arrived. The shortest day of sunlight in the year occurs tomorrow, Wednesday, Dec.21, when the sun is at its lowest arc in the sky. The solstice has been known to be a time when the sun rebirths itself, a magical time for spiritual connection and contemplation. For many, the solstice represents a time for deep reflection, renewal and gratitude for the coming light. The Sun is in Capricorn, along with Mercury, which is now retrograde, further re-stating the need to slow down and steady your thoughts. It is a time to press pause on any major decision making. New information can be gleaned at this time to help support a better route or way into your future, so take the time to get solid and clear on the facts. The Light at the end of the day comes with Saturn in fire sign Sagittarius forming an exact trine to radiant Uranus in Aries, symbolizing a breakthrough in areas where you may have felt limited. The light of truth will reveal the way forward, freeing you from a weight of the past and liberating you into the new! ← 12:21 Portal – The December 21st Diamond Grid Merkaba Activations!